These are the instructions (tutorial) to root Samsung Galaxy Ace 2 android device, So rooting allows you to use a maximum of your Samsung Galaxy Ace 2 Device without any restrictions. This is an easy instructions method for Root Samsung Galaxy Ace 2. it is a simple and safe for Root your Samsung Galaxy Ace 2 device. So root your device and enjoy your Android device without any restriction. Be careful Read all steps then do it. Make a backup file of your Samsung Galaxy Ace 2 android device. Your Samsung Galaxy Ace 2 battery should charge 40%-50% minimum. Step1: Download Samsung Usb driver and install on your window PC computer. 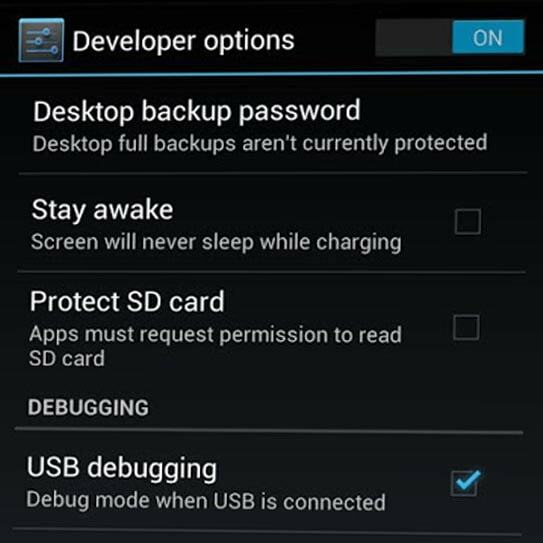 Step2: Enable USB Debugging mode on your Samsung Galaxy Ace 2 device. go to the system settings & menu, open Developer options then check and select on USB debugging option. If your device has Android 4.2 or higher version then first enable (active) Developer options. 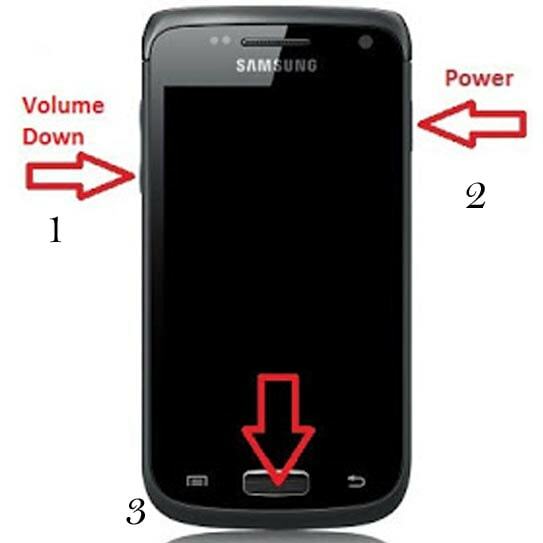 Step3: Enable Downloading Mode, So switch off your Samsung Galaxy Ace 2 device then Press and hold volume down key with the power button at the same time for 10-18 second maximum, now, open Downloading Mode. 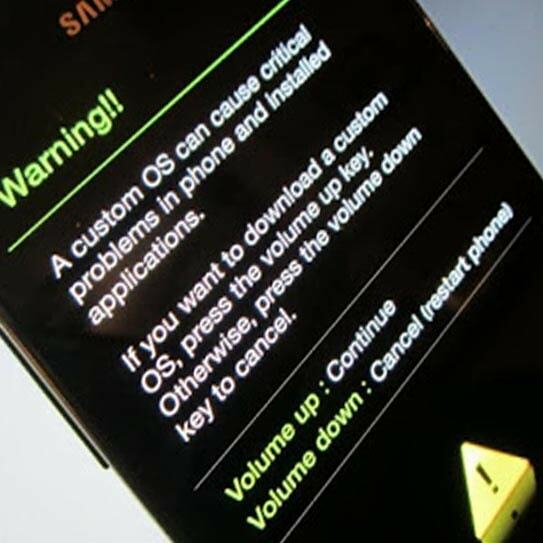 Step4: See a warning massage on your Samsung Galaxy Ace 2 device screen, then press Volume up key to continue and entering Download Mode. Now your Samsung Galaxy Ace 2 entered in the Downloading Mode option. Step5: Download latest version Odin tool and Download CF-Auto-Root file, Extract both file in the same folder on your PC. Step6: Open folder and Double-click on Odin.exe file then run Odin tool on your PC and connect your Samsung Galaxy Ace 2 device to the computer via USB cable. When you connect your Samsung Galaxy Ace 2 device to PC then Odin tool detect your Samsung device automatically and show COM port option and give a massage. Step7: Now click and select on PDA tab button in the Odin tool and Now click/select CF-Auto-Root file. When you click on the PDA button tab Odin will ask you CF-Auto-Root file location, So browse it and select your Samsung Galaxy Ace 2 device CF-Auto-Root file from Odin folder on your PC or where you save this CF-Auto-Root folder file. Step8: If you select a CF-Auto-Root file, then click on Start button in the Odin tool. Step9: Now Root process start and it takes few second to Rooting Samsung Galaxy Ace 2. When root process will complete, then you will see the green box in the Odin tool. 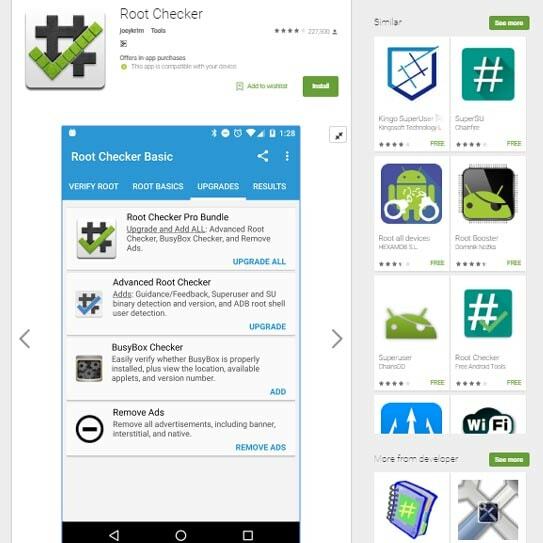 If you want to check your Samsung Galaxy Ace 2 device rooted or not try this Root checker app here. *. Download Samsung Kies 3 that allows you to connect your Samsung Galaxy Ace 2 Smartphone to the Computer via USB cable or Wifi. *. Download Samsung USB Driver that allows you to connect your Samsung Galaxy Ace 2 device to the PC via USB cable. This is simple and easy rooting process for your Samsung Galaxy Ace 2 phone. I can try to make it easy and make all steps clear and try to make the image tutorial for you. If your feel any Samsung Galaxy Ace 2 root problem then please comment us. I try to best resolve your problem. All/Other trademarks and copyrights are the property of their respective holders.